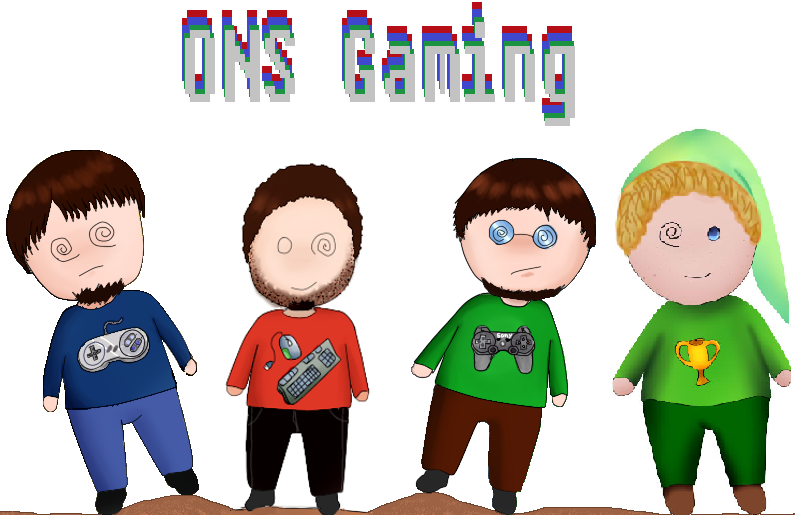 So April is almost over which means a lot of things for us here at ONS Gaming. For starters we’re still working on the revamp of the art; several segments have new and improved art and several more need to be redone. In addition to new segment art new/continuing pages are being worked on. This year the About page got revamped from the simple single page into a multitude of pages for increased level of information. The Bottom Line page continues to be updated every other week, adding a new game each time. Acquired Loot has increased its value, now not just letting you know what we’ve looted it also has links, each picture either sends you tot he item on amazon, or some where else if you’re interested to buy it or it will send you to a post or page related to the item. In the future all acquired loot will take you to a post within ONS Gaming. As well as the other pages; newer ones have sprouted and are currently being worked on/built. We have The Hex Table; a page dedicated to Hex: Shards of Fate a MMOTCGRPG, WoW Corner; a page dedicated to the World of Warcraft MMORPG game, Gaming Curiosity; a page dedicated to gaming curiosity polls some of which are found on the main layout of the site and some of which can only be found on the page, and we have the Trophy/Achievements Guide; a page dedicated to trophy hunters, and Achievements, currently with just one guide as they take awhile to write up. There are several pages that are in the works, one by Jon as he mentioned and a few others that are currently not listed. Along with new segment art, new and continuing pages, there are a few new segments that were started but never officially released and so they are being worked on and will become visible in the next month or so. Not to mention again there are several posts from older segments or less written in segments that will also be seen more frequently in the coming months. 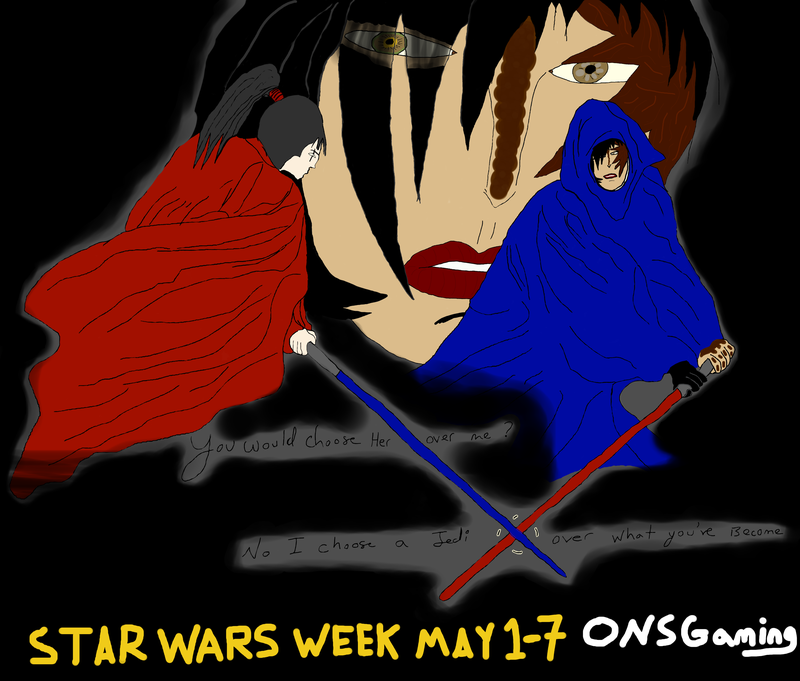 With those updates out of the way its time to officially mention the next event for ONS Gaming: Star Wars Week, which is May 1st to May 7th, with May 4th, May the fourth be with you (Star Wars day) nestled in the middle. Star Wars is one of those IP’s that are so vast in their lore and worlds that it allows a multitude of games in a variety of genres and so its easy and fun to talk about its games so in honor of May 4th, Star Wars day were going to talk about several of those games through out that week. Through out the week expect us to talk about games such as, Knights of the Old Republic, and the Old Republic MMO and more. We’ve not been seeing any issues with images on our end. Some images now link to other places either external links to amazon for people to get the game in question or to internal places within our site. Sorry you’re experiencing issues with images loading, and sorry if this message doesn’t help. Thanks :D, Glad you found us, we are always happy to earn fans. 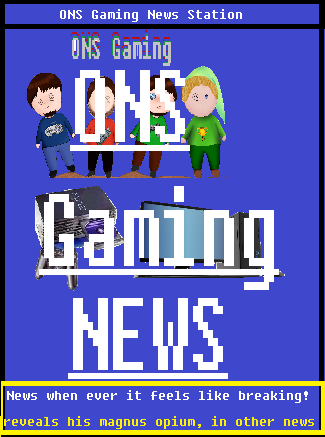 We do our best to be entertaining and informative, bringing up different points of views over a variety of gaming items from a variety of gaming era’s. If there’s a game we haven’t touched on and you’d like us to let us know.